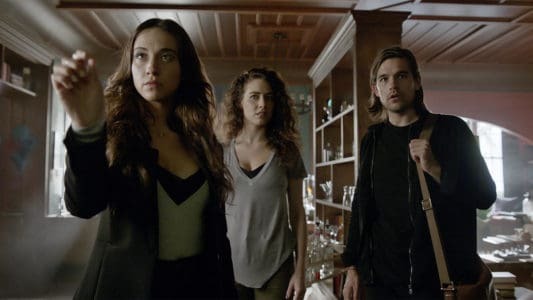 This week’s episode of The Magicians was entertaining, but by no means the most amazing episode of the season. We finally learn what Alice is trying to achieve: she wants out of Quentin’s body and she never wants to be trapped again. I loved this part of the episode. 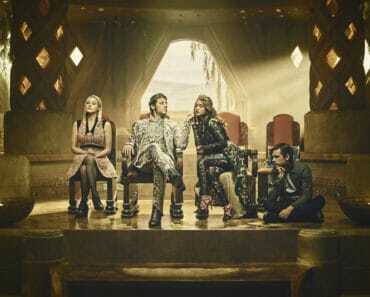 It was fun to see Quentin try to hide Alice from everyone, including Penny who can read minds. I also liked seeing Niffin Alice behave like this. The real Alice was not as aggressive and panicky as her, and it’s a fun side of the character. I particularly loved when Niffin Alice used reverse psychology to have Quentin summon an ancient Niffin. Genius! However, I’m thrilled that Penny now knows that Alice is stuck inside Quentin’s mind. There was no way he was going to tell them, so what’s the next best option? Brute force. I can’t wait to see what comes of this new knowledge next week. Julia’s complication from the exorcism is that she no longer has a “Shade.” From what I understand, it makes people feel sadness and fear. So, Julia runs around in Fillory causing trouble. I don’t think I like this solution to Julia’s problem. Raynard is still after her and this shade thing makes it seem like Julia is just fine with it all. 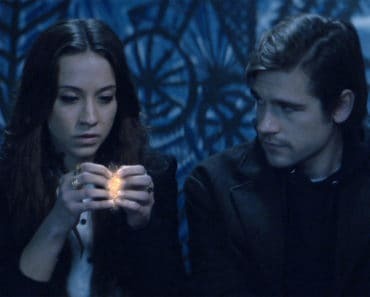 I know this is a fictional show about magic, but that’s just too unrealistic for me! Margo is less than pleased with the company, which I liked, because we almost never see these women in a scene together. 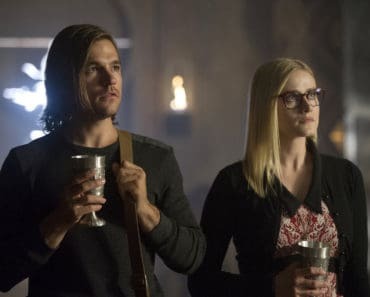 Poor Margo must hold Fillory together while Eliot is busy getting his mind back to Fillory at all. After throwing Julia in jail for blowing up the tree people in Fillory, Margo musters up the courage to go on without Eliot. This is all just in time for Eliot to wake up. The gang is back together. Also, the episode next week looks like it will be Eliot heavy, and I am so excited for it. Penny finally makes a development with his hands. He concedes power to the magical library for the rest of eternity for them to help his hands. Penny seems happy about it, but I’m sure it will create some problems down the line. He also clears up his love for Katie, which is sweet. I really love Penny as a character, and I hope he and Katie can figure out their stuff before the end of the season. “Word as Bond” was a nice build up for next week. If next week’s episode is a disappointment, then my opinion of this episode might change. The preview looked funny, so I hope I don’t need to take anything back. 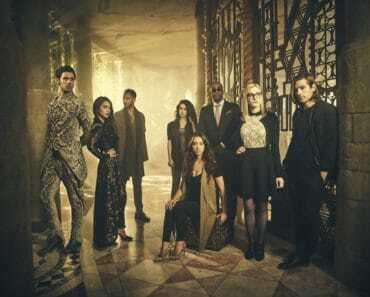 The Magicians: Does Syfy’s New Series Live Up to the Hype?